An extremely attractive café/bar and theatre set in a renovated building in a small square literally feet from the main street, Bohaterow Monte Cassino. 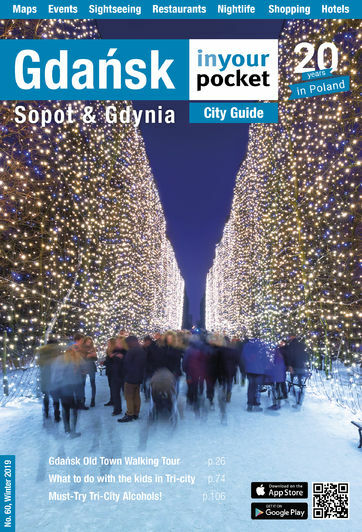 Boto is a welcome change from new places of late and exudes more the traditional atmosphere of Sopot (artistic, independent) than the more boisterous and commercial atmosphere found on the main street these days. Downstairs is a comfortable and attractive café/bar and terrace while a theatre stage is located upstairs. Check our ‘What’s On’ chapter to see what, if anything, they are putting on that non-Poles might enjoy.